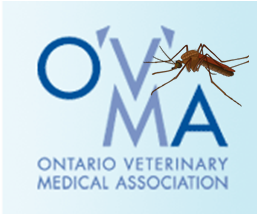 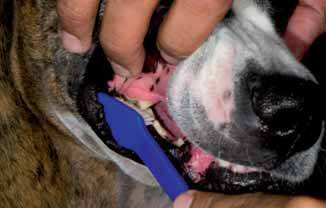 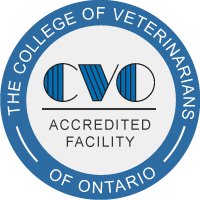 A reliable source for expert advice from the Canadian Veterinary Medical Association. 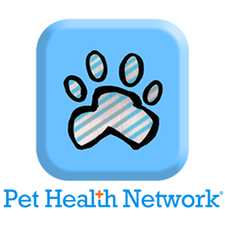 This website provides animal owners with general information on common animal health issues and conditions, as well as helpful resources; for e.g., from bringing home a new pet, to keeping your goldfish in good health. 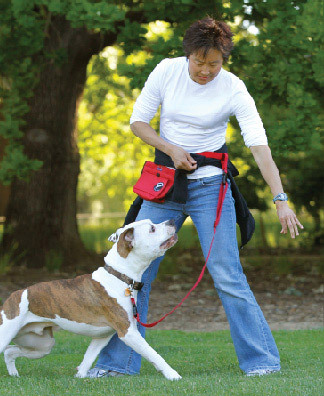 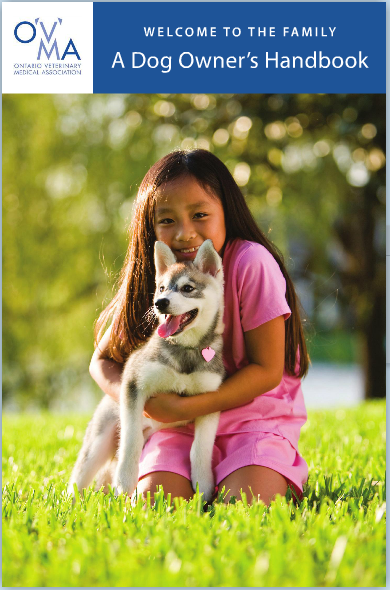 Healthy Pets, Healthy People: useful articles on many health topics. 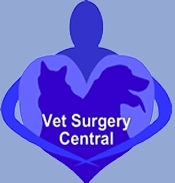 See the library for many articles on many diseases & surgical treatment. 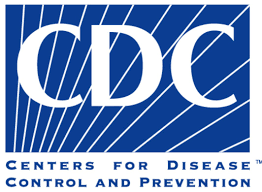 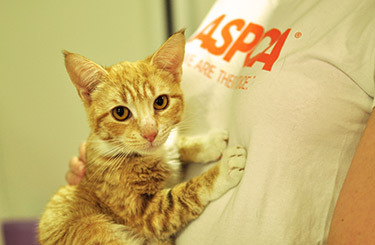 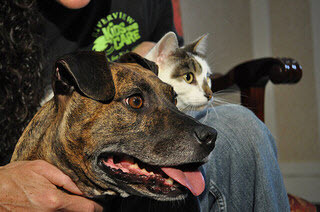 From The Companion Animal Parasite Council (CAPC) - useful parasite info with pics & video. 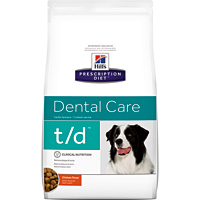 Hill's t/d is clinically proven nutrition to reduce plaque, stain, & tartar buildup. 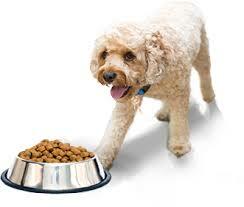 Very useful articles on poisons that affect pets. 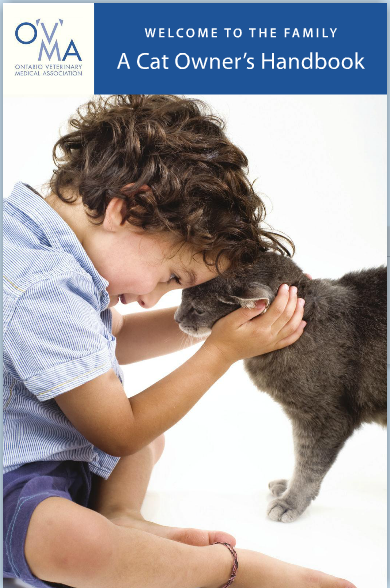 Pet Loss Support Hotline - "We are committed to listening to pet owners and acknowledging the role and value of pets in their lives." 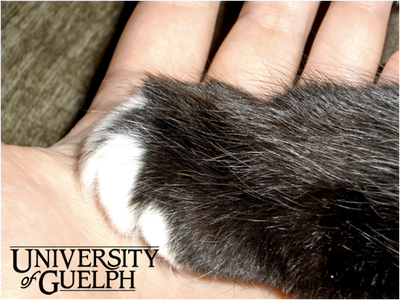 Pet Loss: Losing your friend is never easy. 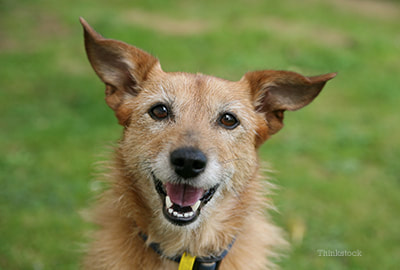 We hope in some small way this information will help you deal with your loss.